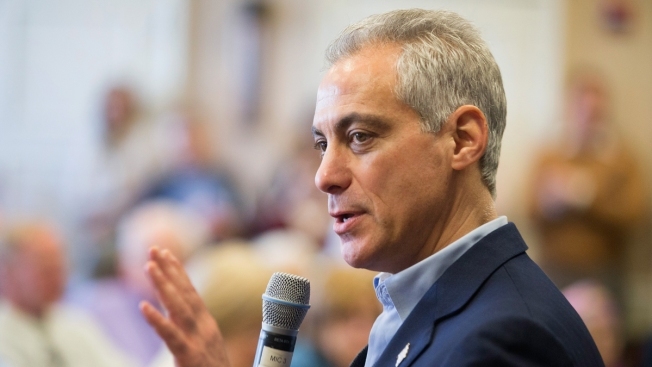 Mayor Rahm Emanuel announced on Thursday the appointment of a former top aide to the Chicago Board of Education, the Chicago Sun-Times is reporting. Arnaldo Rivera, a former educator and education administrator who helped negotiate contracts with the Chicago Teachers Union in 2012 and 2016, is set to take over for Dominique Jordan Turner, who recently stepped down to serve on the Board of Directors for the Chicago Public Library. “There is no doubt that Arnie’s experience addressing our schools’ most urgent needs makes him uniquely qualified to build on the work that our schools across the city are doing to improve our children’s futures,” Mayor Rahm Emanuel said of his appointment in a statement Thursday. Rivera’s education career started as a first grade teacher at Walt Disney Magnet School on the North Side. He has since held various senior roles in Chicago Public Schools and other education organizations, including as a leader of Emanuel’s education policy agenda, chief operating officer to the Chicago Public Education Fund and his current role as an adviser to After School Matters.